Coates was born in Malvern in 1949 and trained at the University of Nottingham and at London’s Architectural Association. One of Britain’s most original thinkers in architecture, interior, exhibition and product design, Coates’... Read more architectural projects include the Centre for Popular Music in Sheffield and the Powerhouse in London. While much of his career has been devoted to teaching, Coates has also designed furniture, lighting and glassware for a number of European companies. 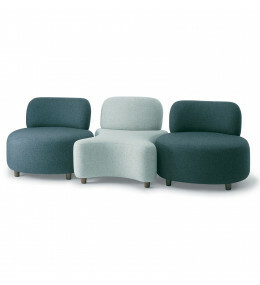 Hitch Mylius’ collaboration with Coates began in 1994 with the Tongue chair designed for the Hotel Maritimo in Japan, followed by the Slipper collection, hm60. In 1998 Coates designed the immensely successful hm61 for his prize-winning Oyster House at the Ideal Home exhibition. 2011 saw the launch of the hm63 collection. 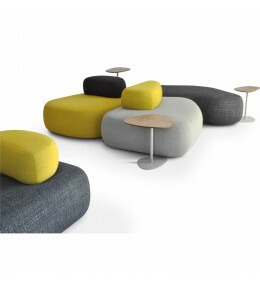 HM63 Pebble Seating from British designer Nigel Coates, with optional side tables for informal working or breakout areas. 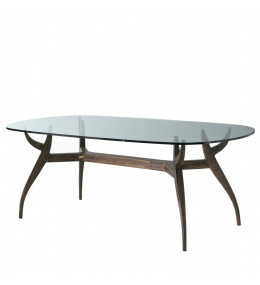 Stag Dining Table from British designer Nigel Coates offers a natural wood frame with bevelled glass top. 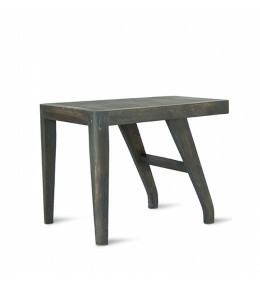 Potentino Coffee Table is made with solid ash wood and bears distinctive hind legs. Ideal side table for home use. 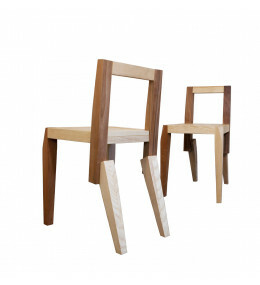 Potentino Chairs from British designer Nigel Coates are made of solid chestnut with unique leg detail. 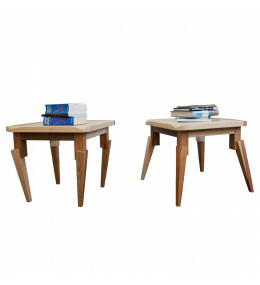 Feral Side Table is a solid wood occasional table available in two versions, with unique legs directed inwardly or outwardly. 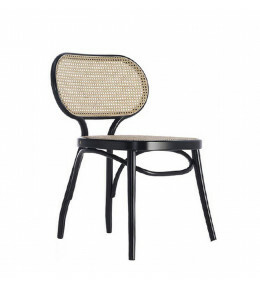 Feral Dining Chair is a solid wooden chair from British designer Nigel Coates with unique back leg detail. 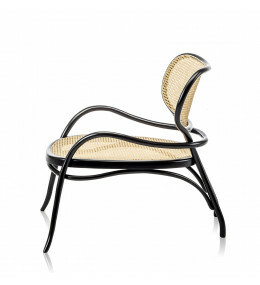 Bodystuhl is a designer dining chair made in the classic bentwood style for the contemporary home interior. 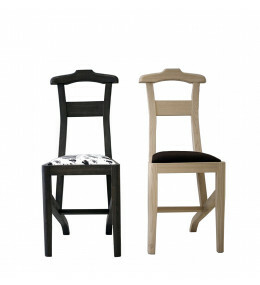 Lehnstuhl is an update on the classic bentwood chairs and is available with white or black frame.